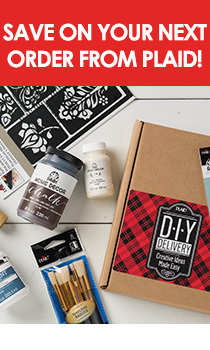 Whether you have a question about a Plaid product or need help with your current crafting project, Plaid's friendly consumer team is available to answer all your questions. To contact the team via email, please type your message in the following form. Choose the proper subject from the destination drop-down menu. We will do our best to respond to your inquiry within two business days. Just call 1-800-842-4197 Monday through Friday from 8 a.m. until 5 p.m. ET to speak with a live member of the Consumer Advisory Team. To submit your product ideas or inquire about becoming a Plaid designer, please visit our idea submission page. Interested in working at Plaid? Check out our careers page for available opportunities.